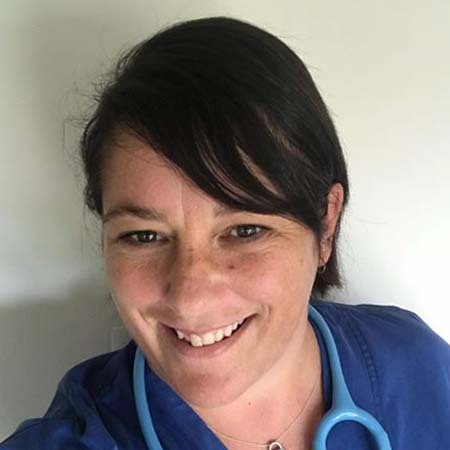 New Zealand nurses’ union activist and Socialist Aotearoa member Danni Wilkinson joins our final panel on Sunday. Strikes are on the rise in New Zealand following the election of a new Labour government with teachers, nurses, public servants and cinema workers taking strike action. Read an interview with Danni on the nurses’ strike here.